Mary Epworth released her second album, Elytral, earlier this year and has allowed some interesting folks to remix songs from it, including Field Music and Richard Norris (Beyond the Wizard’s Sleeve). Most recently, she’s handed over “Gone Rogue” to UK electronic duo Plaid who have taken the gritty original and put their icy, post-techno spin on it. “There’s a clear sense of space and shape to this remix,” Mary says of Plaid’s remix. “I love the thick sub-iness and the way it casts the song into what feels like a very different setting.” The remix premieres in this post and you can stream that below. 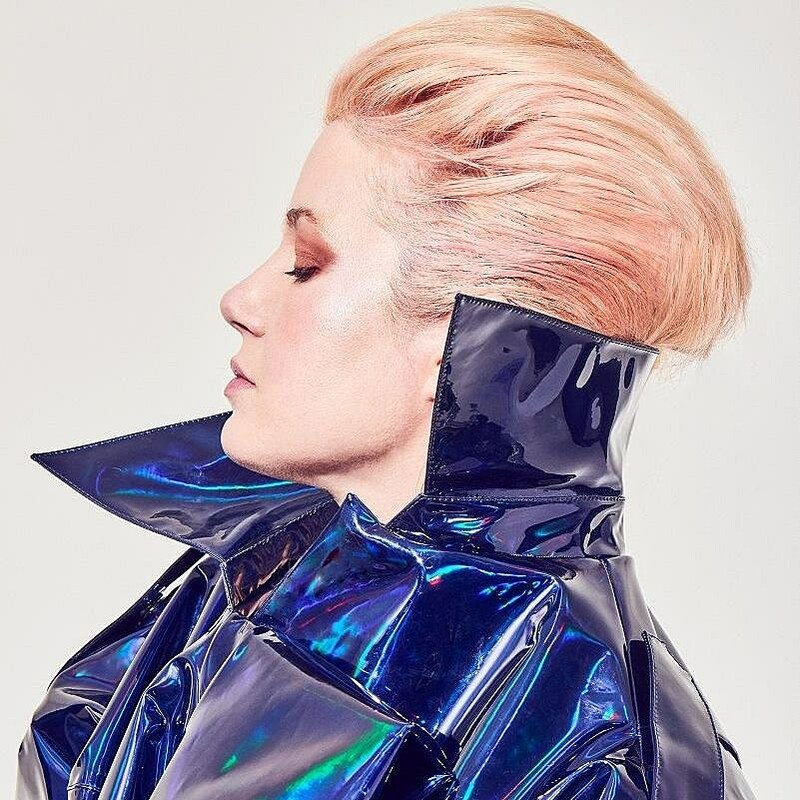 While there are currently no plans for North American shows, Mary Epworth does have upcoming UK dates, including a headline show at London’s Oslo Hackney on January 23 with Sink Ya Teeth, as well as dates supporting Field Music (who have a new LP on the way).